Did you know that each different food in osechi-ryōri represents some kind of good fortune? 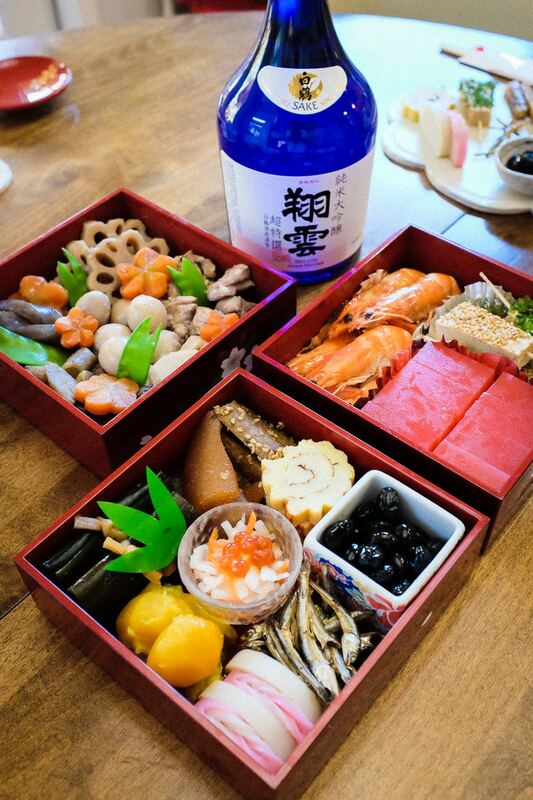 I don’t know all of the meanings, but if you are curious, you can check out the Wikipedia osechi page. They list some of the most common foods.